Many people are seeking alternatives to conventional medical care through integrative approaches. Clinical Herbalist and Certified Nutritionist Michael Altman has nearly two decades of experience providing support for people with cancer and a wide range of other health concerns through principles and approaches of herbal medicine and functional medicine nutrition. Call 541.301.9571 or email: michaelcoreyaltman@gmail.com to schedule an appointment. Not limited by location, through Michael's "virtual office" and unique and interactive health plan development system, he counsels people all over the world by Skype, FaceTime, phone, & in person. Ginkgo biloba is among the most clinically studied of all herbal medicines. I routinely recommend plants like Ginkgo for my clients, along with hundreds of other herbal medicines and botanical extracts with known health promoting value. Quality of Ginkgo and other herb extracts varies, as with the bioavailability of botanical medicines. Cooked or raw, seafood, pasture-raised, organic, GMO, trans fat, vitamins, minerals, macronutrients, fiber, phytonutrients, taking a multi, fast and healthy, juicing, microwaving, smoothie, spices, grow your own, water, tea, sugar, whole foods, grain, changing my oils, Paleo, Fukushima, farm raised fish, how much meat, food allergies, anything else? 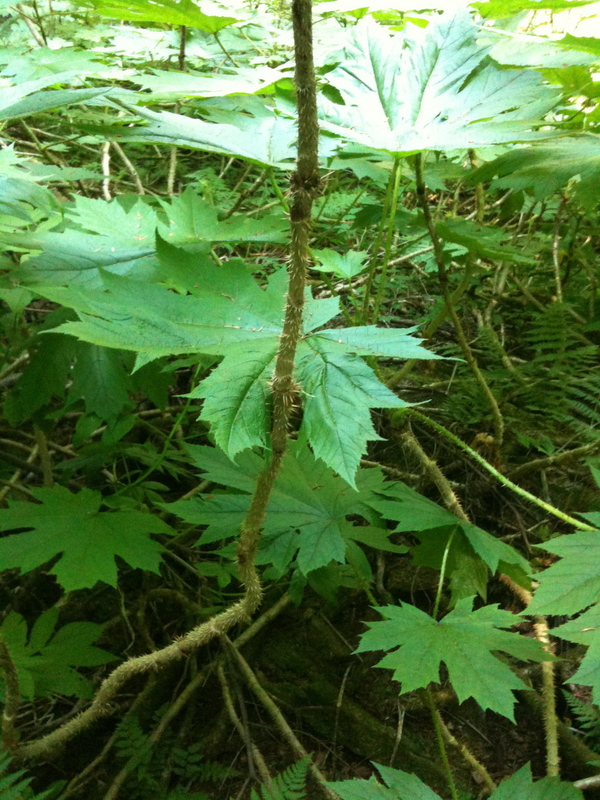 Sustainably harvested, lesser known and wild traditional plants like Devil's Club growing near Mount Hood, Oregon are some of the herbs I use in clinical practice.